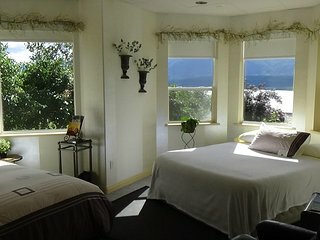 Destination Spa B&B -Vroom Room with or without breakfast available.. 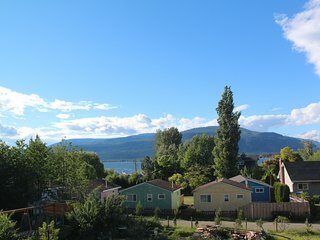 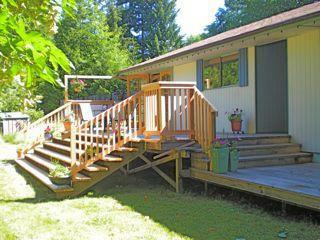 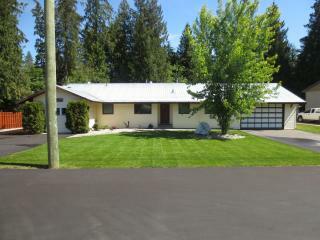 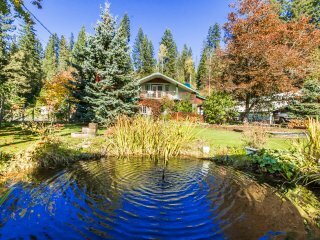 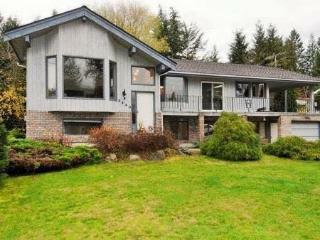 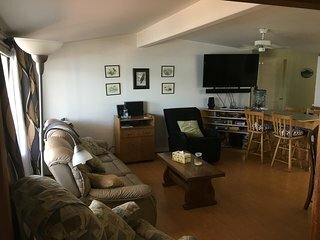 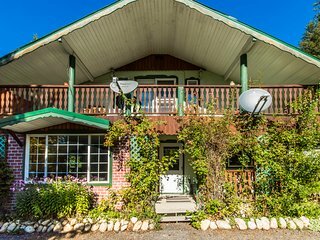 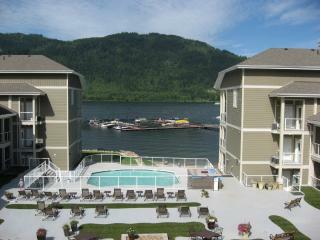 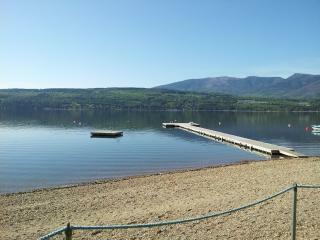 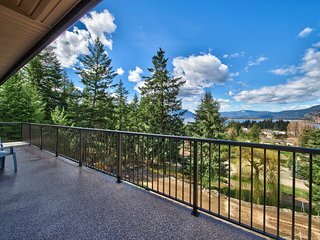 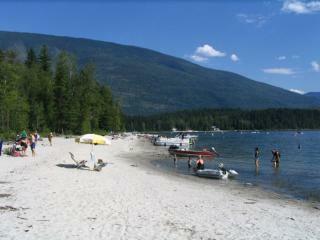 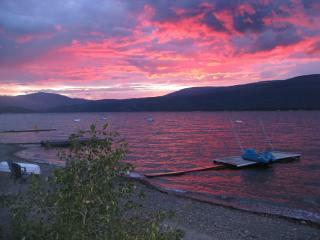 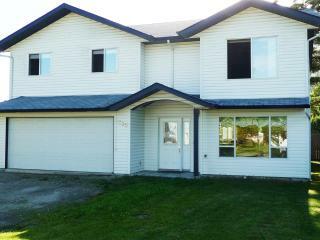 Spacious Shuswap Home - close to Canoe Beach! 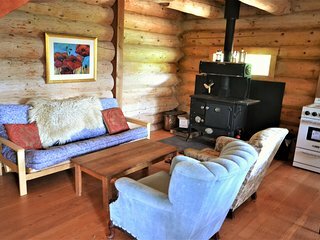 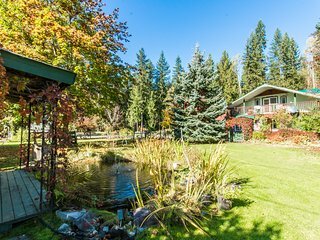 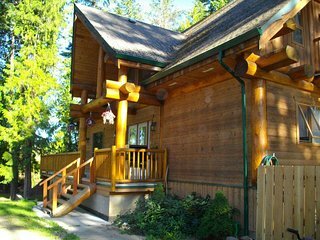 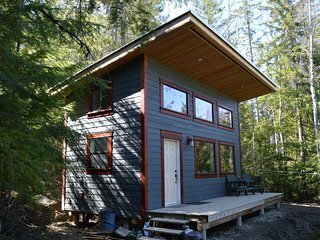 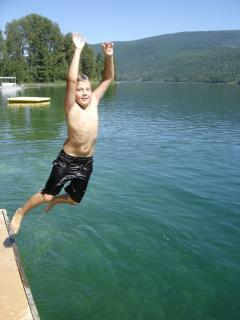 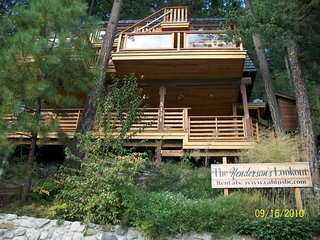 Lavender House - Only 10 min from the Larch Hills ski trails near Salmon Arm! 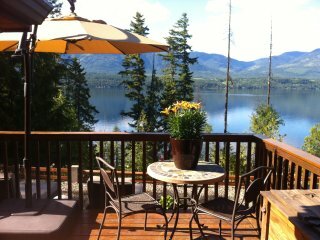 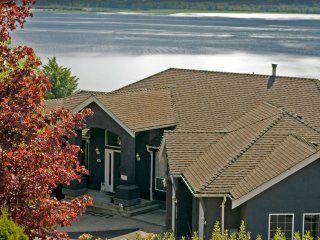 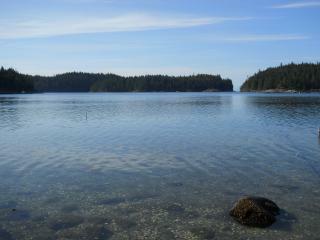 Destination Spa B&B - Jayden Suite with or without breakfast pricing available..
Eagle's Nest - Semi-waterfront home with tub! 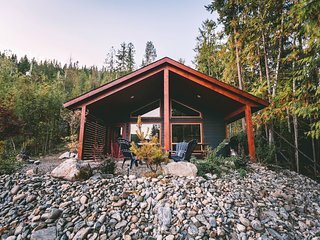 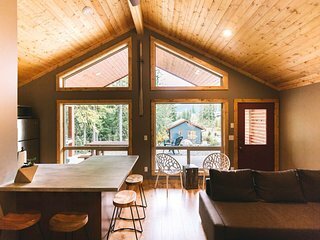 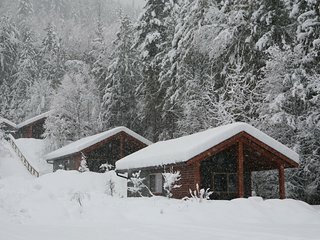 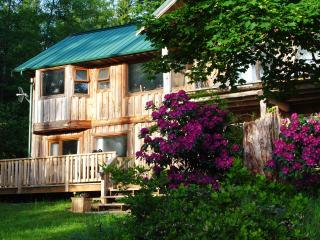 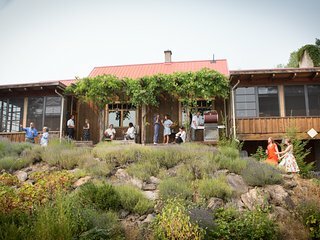 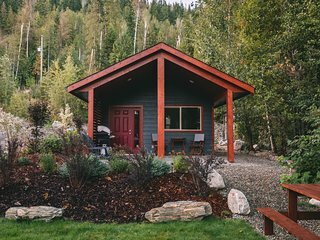 Private and Quiet Cabin in Outdoor Recreation Heaven! 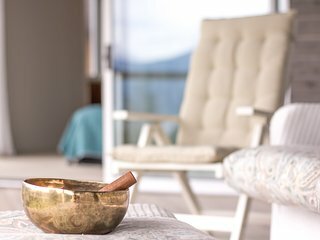 Destination Spa B&B - Shayna Suite with or without breakfast pricing available..
Destination Adrian Executive Suite with or without breakfast pricing available.